Shakin’ Stevens, Chris Ramsey, Steve Hackett, Richard Herring, Dresden Philharmonic Orchestra, Naomi’s Wild & Scary, Dinosaur World & Much More! APRIL offers another star-studded line-up at St David’s Hall with household names in the music world, internationally renowned orchestras and superb stand-up comedy. 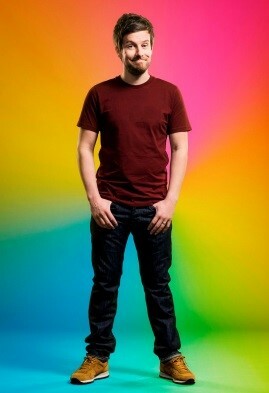 Plus, there’s a few familiar faces from Strictly and CBBC. Tickets sold out long ago for soul superstar Billy Ocean (Sun 23 April) and Dutch jazz-pop singer Caro Emerald (Tues 4 April), but it’s always worth keeping an eye on our website and social media for any late releases. Likewise, you’ll need to be quick if you want to experience a Greatest Hits set from legendary art rockers 10cc (Weds 5 April). 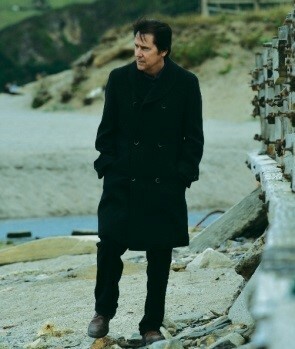 Plus, there aren’t many seats left for Welsh 80s icon Shakin’ Stevens (Mon 24 April) on his Echoes of Our Times tour, and for the endearingly popular Daniel O’Donnell (Sat 22 April), who returns with fellow Irish country artist Mary Duff. The big names don’t stop there either. Prog-rock fans are in for a real treat as Steve Hackett (Fri 28 April) reels off classics from Genesis and his solo back catalogue. 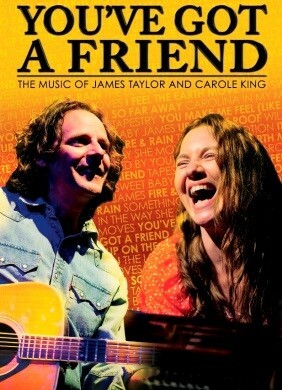 And if you love the music of James Taylor and Carole King, then You’ve Got a Friend (Thurs 6 April) is the show for you! Meanwhile, the prestigious International Concert Series continues with breathtaking Beethoven symphonies from the Dresden Philharmonic Orchestra (Sat 1 April), whilst the BBC National Orchestra & Chorus of Wales (Weds 12 April) perform Bach’s St John Passion. There’s still room for a couple more classical concerts too as Cardiff University Symphony Chorus (Fri 7 April) celebrate the joy of Spring in Carmina Burana, and the Mavron Quartet (Tues 25 April) present string recitals of Borodin and Shostakovich. Yet, if folk is more your thing we’ve got that covered too as Nancy Kerr & The Sweet Visitor Band (Tues 25 April) pop into the Level 3 Lounge with the 2015 BBC Radio 2 Folk Singer of the Year playing tracks off her acclaimed new album Instar. 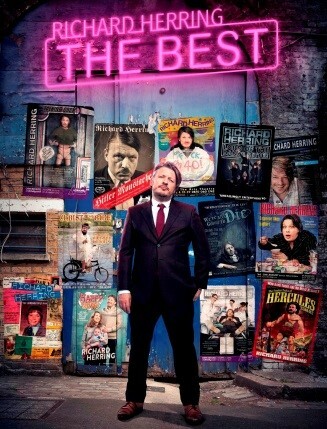 There’s also the usual healthy dose of comedy as Richard Herring (Sun 2 April) crams his favourite routines from his twelve solo shows into 90 minutes in The Best, whilst genial Geordie Chis Ramsey (Thurs 27 April) embarks on his biggest UK tour with his second visit to the Hall in as many years. The kids can have a real laugh too as CBBC presenter Naomi Wilkinson shares her encounters with some of the world’s creepiest creatures in Naomi’s Wild & Scary (Fri 21 April). 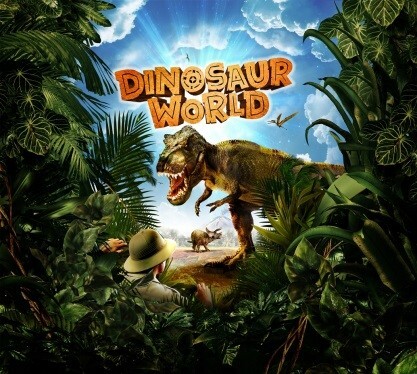 Talking of which, will your little ones dare to experience the dangers and delights of Dinosaur World (Sat 29 – Sun 30 April)? There are four simply roarsome performances of this blast from the prehistoric past – snap up your seats now! 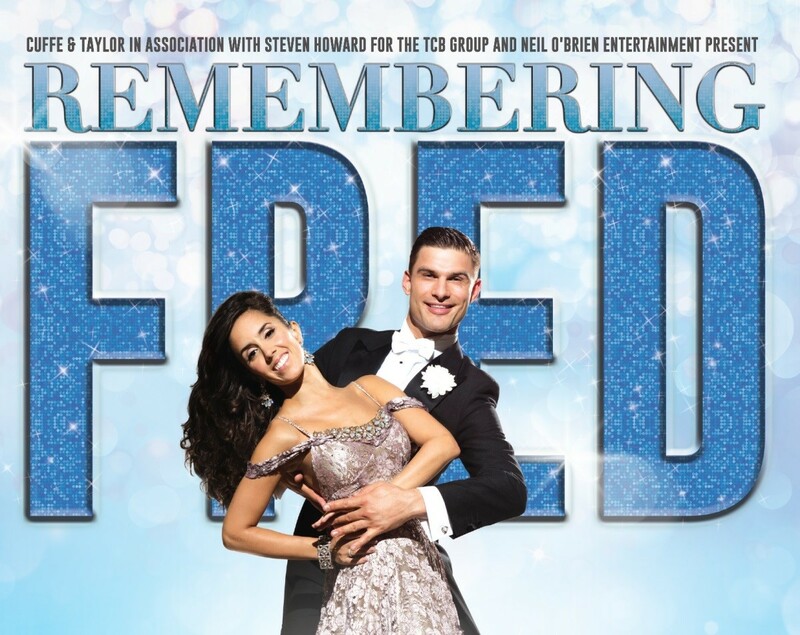 Strictly Come Dancing fans will be captivated by Aljaz and Janette strutting their stuff and celebrating the astonishing career of Hollywood great Fred Astaire in Remembering Fred (Weds 26 April). 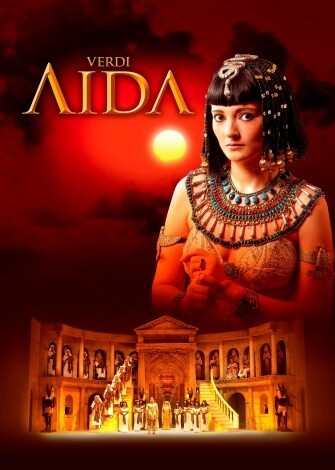 And how about a night at the opera as the extravagance of Egypt comes to Cardiff for one night only in Verdi Aida (Weds 19 April)? 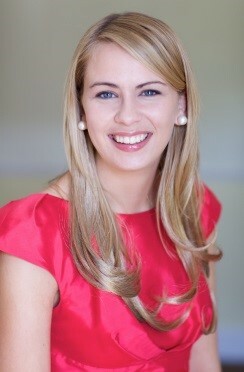 Don’t delay, book your tickets at St David’s Hall today!